It&apos;s been a minute since we&apos;ve featured any election-themed records, so our regulars could be forgiven for thinking that artists had taken a break from Baracking the mic (at least until Inauguration Day). There is, however, one Chitown superstar who we haven&apos;t yet heard from regarding Obama&apos;s historic victory. Give up? It&apos;s R. Kelly, who&apos;s back in the Booth with the anthemic I Believe. Written on Election Night, this soulful, self-produced cut kicks off with a sample of our President-Elect&apos;s post-Iowa Caucus victory speech, which gives way to a subdued, choir-backed beat as the R&B singer professes his belief that Obama will fulfill his promise to bring change to America. There has been no word thus far as to whether this promo single, released earlier this week, will make it onto Kelly&apos;s long-delayed tenth album, 12 Play: Fourth Quarter, which has yet to receive a drop date from Jive. 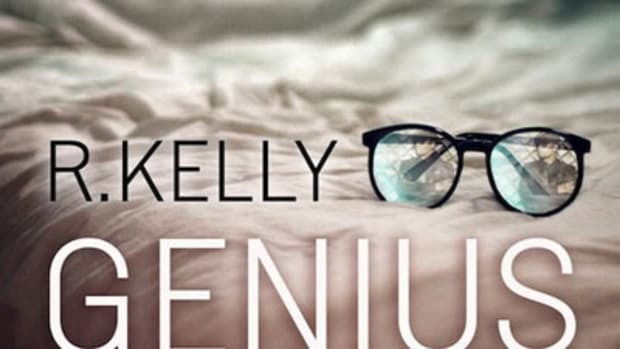 While R. Kelly may not actually be able to fly, there&apos;s a good chance that the beliefs he expresses in this song will hold true in the years ahead.